I already have an account, but I recently upgraded my Roku player. How do I access my Lifetime Movie Club account on my new Roku? 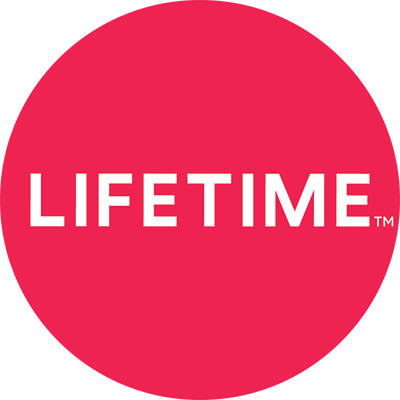 How can I restore the Lifetime Movie Club app on my iOS device?